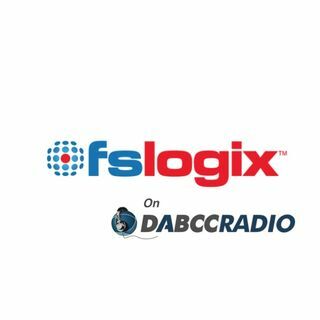 In episode 287, Douglas Brown interviews Jim Moyle, Technical Evangelist at FSLogix. Jim and Douglas discuss what’s new at FSLogix around their Office 365, App Masking, and Java offerings. Jim also shares with us why he joined FSlogix along with his views of the state of the EUC world, DaaS, Citrix, and much more. FSLogix is the leading innovator of solutions that reduce the amount of hardware, time and labor required to support desktop virtualization platforms. With ... See More implementations ranging from less than 1,000 to over 50,000 users, FSLogix Apps enhances the user experience while reducing support requirements for public and private cloud implementations. FSLogix is a Microsoft partner, Citrix Ready partner and Best of Synergy winner, and VMware Technical Alliance Partner. The company is headquartered in Atlanta, GA, with offices in Salt Lake City, Colorado Springs, Boston, the Netherlands, and London, England.